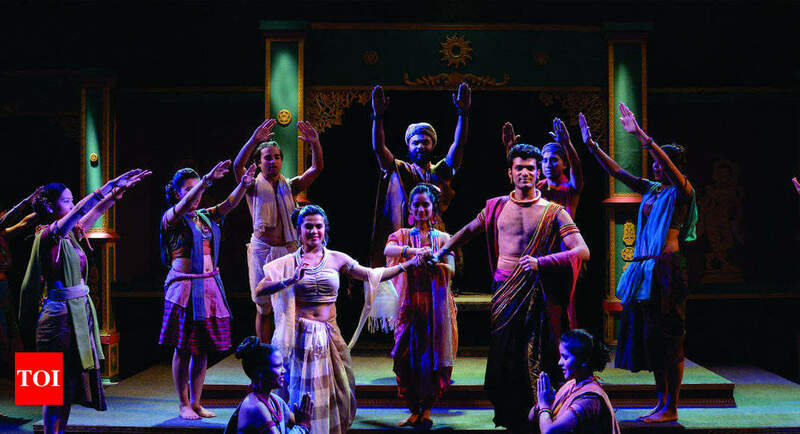 NEW DELHI: The National School of Drama has invited applications for admission to its three year diploma course in Dramatic Arts. Application form can only be filled and submitted online on the link available on NSD website http://www.onlineadmission.nsd.gov.in from March 15, 2019. The candidates need to Rs 50/- as application fees along with the online application. Last date to fill up online form is April 15, 2019. Candidates, through the course, which is starting from August 2019, will get training to become professionals in the area of acting, design, direction and other theatre related disciplines. For securing an admission in the NSD, the candidate should be a graduate and should have participated in at least six theatre productions. Candidates need to submit documentary proof of the theatre experience. Minimum 18 years Maximum 30 years. The upper age limit is relaxable for reserved category candidates as per GOI rules (5 years for SC ST). The selection is two phase process. The candidate should appear for preliminary examination and if selected then has to appear for final workshop. The candidates qualifying in this test will have to attend workshop of five days in the School premises, New Delhi from July 1 to 5, 2019, for their final selection for which they will be paid D.A. and third tier Sleeper class train/bus fare from the place of their residence to Delhi back by the shortest route, on submission of ticket cash receipt and will also be provided accommodation on modest sharing basis. An Expert Committee constituted by the School will assess the aptitude and talent of the candidates its decision will be final. Any canvassing in this regard will be treated as disqualification. The school reserves the right to shortlist the number of candidates for audition/preliminary test on the basis of experience of the candidates in theatre arts.